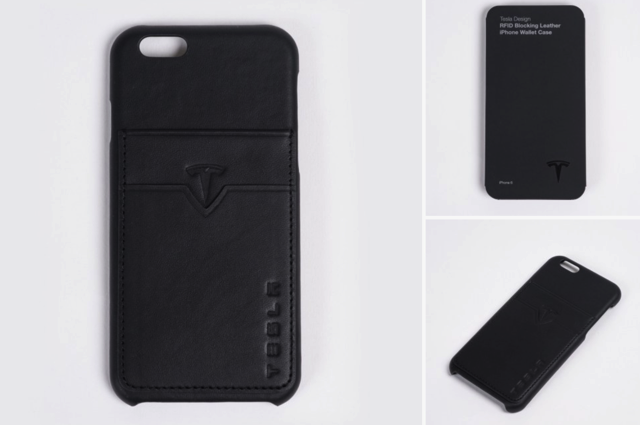 Tesla Motors has just added iPhone 6 and 6 Plus leather cases and wallets to its online store, which are crafted from automotive-grade leather leftover from making the interior of its vehicles, as pointed out by 9to5Mac. A Tesla designed iPhone 6 or 6 Plus case can be ordered for $45, while for just $5 more, you can add 2 or 3 credit card slots stitched to the back of the case for a smartphone wallet-style case. 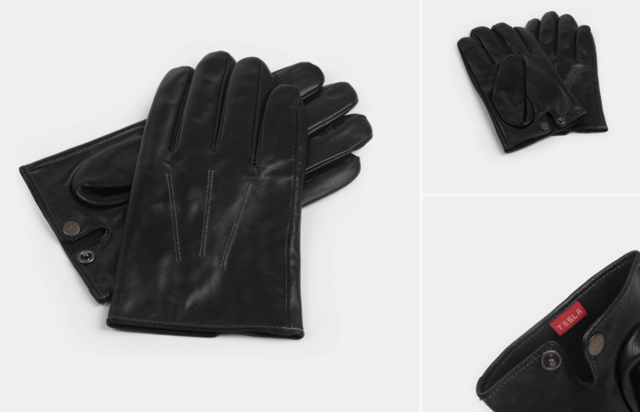 The company is also offering $100 touchscreen-friendly leather gloves to match your new iPhone case (shown below). Well, if you have someone on your Christmas list who is a Tesla enthusiast, this might be your best last-minute shot for a holiday gift.